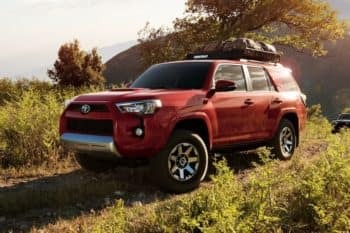 When you begin considering leasing or buying a new car in the Indianapolis area, you should be considering one of the many vehicles in the Toyota lineup. Packed with a wide variety of models, drivers won’t be disappointed with the selection available. From the sporty and compact Corolla to the large SUV styling of the Sequoia, Toyota makes something for everyone. 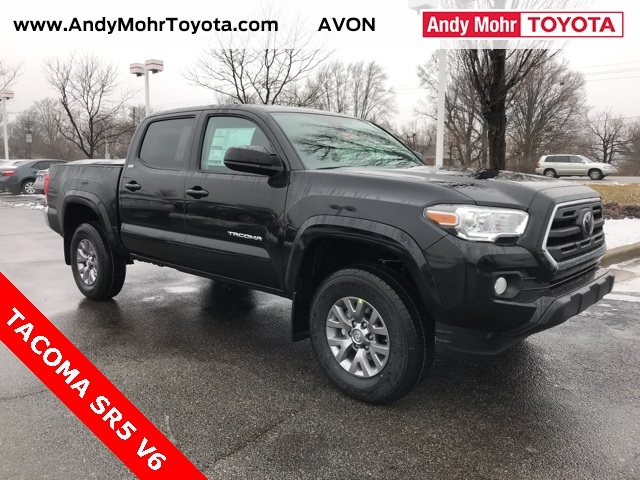 At Andy Mohr Toyota, we carry a wide array of different Toyota models from which you can choose your favorite. If you’re strongly considering a lease over traditional financing, we offer several different lease deals that could offer less money down or an especially low payment for the vehicle you want. Come check out our Toyota models today. When spending the day in Indianapolis, you first have to grab a cup of coffee and a quick bite to eat at one of the top coffee shops in the area. Get something fresh-baked to eat on the way as you have a busy day ahead of you. Your next stop is going to be the Children’s Museum of Indianapolis, where you’ll spend a fun-filled day as a family learning together. After you drop the kids with the sitter, find out what Indy nightlife is all about. Grab some dinner at one of the funky eateries in Fountain Square and then stick around the neighborhood to see everything it has to offer. Grab at drink, check out some local art, or claim a lane at the local bowling alley. Immerse yourself in the trendiness of the neighborhood and enjoy the night out. For years, the Toyota Camry has been one of the best-selling sedans on the market and we’ve got a bunch of the newest models in stock. 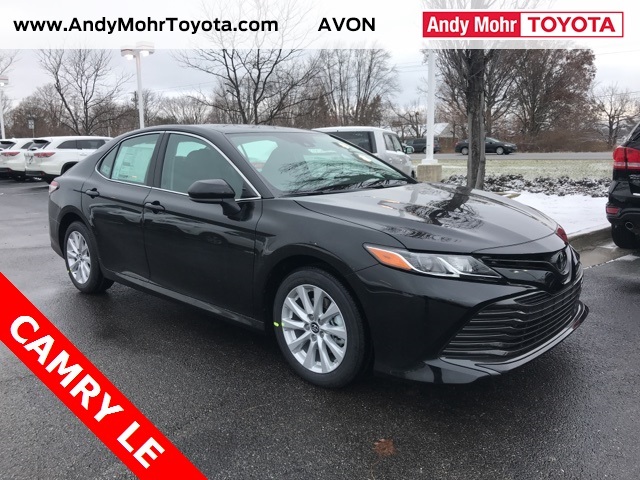 Available in several different trim levels, you’ll be able to pick the Camry that best matches what you’re looking for in your next car. Whether it’s a bunch of special features or a specific one, you’ll find the right car here. 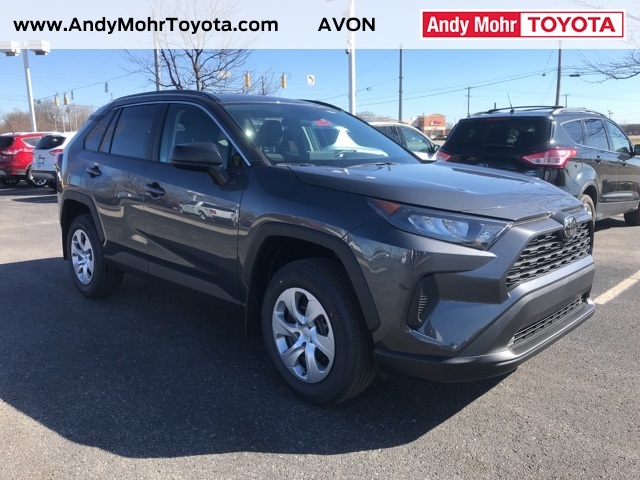 Maybe you’re looking to upgrade from your sedan into a crossover vehicle and you’d like to get behind the wheel of a RAV4 or a Highlander. We can help you find the vehicle that matches your needs and get you on the road in no time. 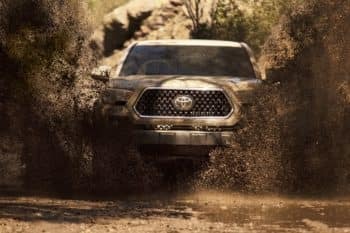 If you’re a truck person, check out our deals on the Tacoma and the Tundra to see what kind of specials we can offer. For some people, leasing may not be the perfect option, as they may drive too much for work to stay within the mileage limits or they like the idea of keeping a car for a very long time. However, leasing is one of the best choices for many drivers. Many of our customers like the freedom that a lease offers, including shorter terms and lower payments. For many people who buy their cars using traditional financing, they’re often engaged in that loan for four to six years. Leasing allows drivers to return their car at the end of the term, which is typically three years, with no questions asked. With a lease, you’ll always have the best and brightest when it comes to new technology on the market. When you lease with us, you’ll be able to rest assured that you’re getting one of the best deals in the Indianapolis area. In addition, you’ll never leave our dealership with unanswered questions because our sales team is always ready to assist our customers in any way possible. From walking you through the lease process to ensuring you’re satisfied after you leave, our customers are our primary concern here at Andy Mohr Toyota.